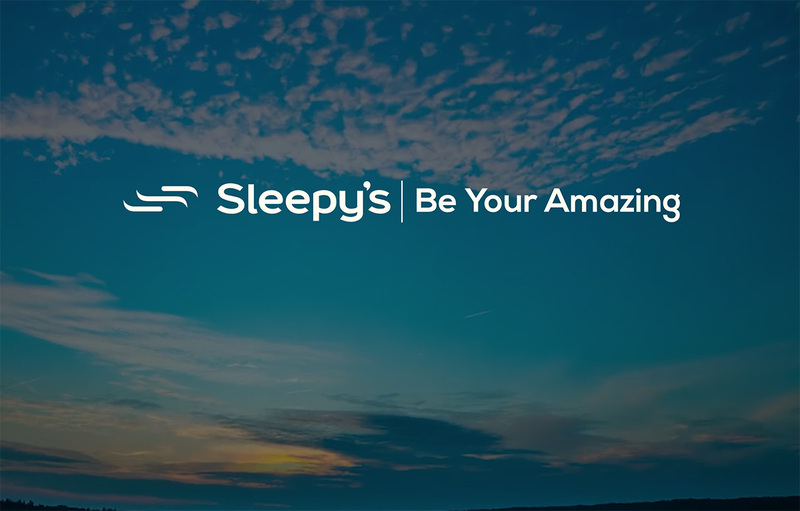 At Sleepy’s Maroochydore we know how important a good night’s sleep is and we’re passionate about helping you achieve a healthy night’s sleep, every night. Your bedding solution is as unique as you are, so our team of Sleep Consultants work to understand your individual needs and tailor their recommendations to you. It takes time to adjust up to your mattress, however if you find your mattress isn’t the perfect fit within 60 nights, we offer a Comfort Exchange Guarantee. When your new mattress is delivered, we’ll also organise to have your old mattress removed at no extra charge. So come in and meet your local Maroochydore Mattress Experts — we’ll take the guesswork out of selecting the right mattress so you can sleep better. Just a very quick thank you to Sleepy’s Maroochydore for their help. With no notice and only a late afternoon phone call, they assessed my needs, found a mattress that perfectly suits me and was within our budget, and then went above and beyond to organise delivery by that afternoon! Couldn’t be happier with the level of service and enjoyed a good night’s sleep for the first time in weeks! Sleepy’s Maroochydore offers the kind of good, old-fashioned service you just don’t expect to find these days. Nothing is too much trouble for them and their knowledge of the product they supply is exceptional. They have a history of selling these products for years to back up their belief in the quality of their mattresses. Buying a new mattress these days is a large purchase and requires some research, so it’s reassuring to find a company with staff that know so much about them, and who even actually care! I purchased an expensive, but discounted Crown mattress from Sleepy’s and it really is quite remarkable. I have slept better since receiving the mattress than I have in years. It’s just so very comfortable, but not excessively heavy either, which is vital for those of us needing to turn them without any help. Normally, I would have gone to one of the really big suppliers to buy a new mattress, but am so glad that I chose Sleepy’s. There is simply no comparison in customer service, knowledge of the product, and just simply their interest in you as a customer, as well as attention to detail. I won’t hesitate in returning to Sleepy’s again for my next bedding purchase, or to tell my friends and family. The Sleepy’s team spent quite some time with us investigating our needs and explaining and demonstrating the various solutions to our problems. The end results include a change from waking up numerous times during the night, to being aware of only one (if any at all) rollover. No doubt this can be attributed to the pocket spring system eliminating partner movement as a disturbance factor. Also gone is my shoulder pain which staff correctly suggested would be assisted by the top softer cushioning layer of the mattress. Further to that thought, I have just realised that I no longer wake in the mornings with tingling in my fingers and limbs. Thank you! Thank you for the excellent service and the first class delivery. I was really impressed by how much time was spent explaining the different spring systems and how what I selected would suit me. I am now enjoying a great night’s sleep. I would like to take this opportunity to bring to your attention your staff member for her exemplary customer service. She was someone who put me immediately at ease and who never tired of my endless questions. Her knowledge and expertise on the dynamics behind choosing a good mattress was amazing. I now have a better understanding of how important it is to choose a top quality mattress. I had such a fantastic experience that I will be returning to purchase another mattress later in the year. You have a wonderful staff member; you should be very proud to have someone who is a valuable asset to not only your store, but your company. Thank you. I just wanted to take a moment to thank Sleepy’s for their very generous donation to the Team Adem Charity Auction. You guys are responsible for raising almost half the total amount raised at the event. Team Adem wanted me to thank you in particular for supporting them. Sleepy’s generosity has not been unnoticed so I hope that they spread the word about you far and wide.